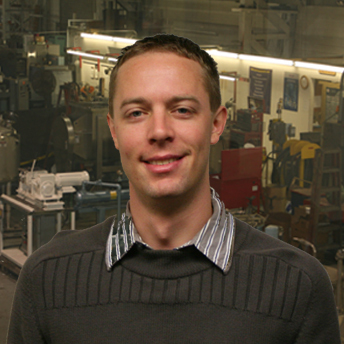 John Glass started with Paul O. Abbe as a mechanical engineer in 2017. John graduated for the University of Illinois at Chicago in 2013 with a Bachelor of Science in Mechanical Engineering. Before coming to Paul O. Abbe, John was the lead engineer at an automotive performance parts manufacturer with an extensive background in 3D/2D design, project management and design for manufacturing.